Whiteout is a heartfelt contemporary dance theatre piece that gives resonance to the complexities of bi-racial relationships. Informed by personal experiences from her marriage and as the mother of bi-racial children, Natasha Gilmore, explores this issue with honesty and humour. 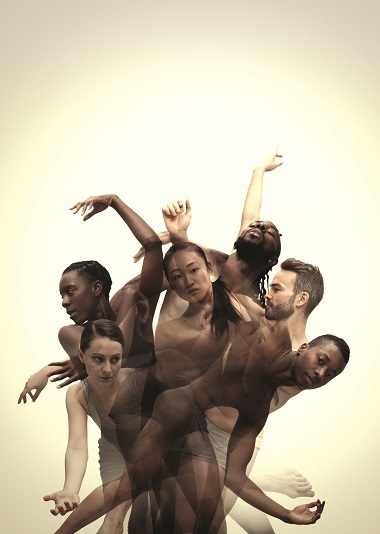 With original music by Luke Sutherland the six dancers use their versatility of styles to create a visually exciting show.